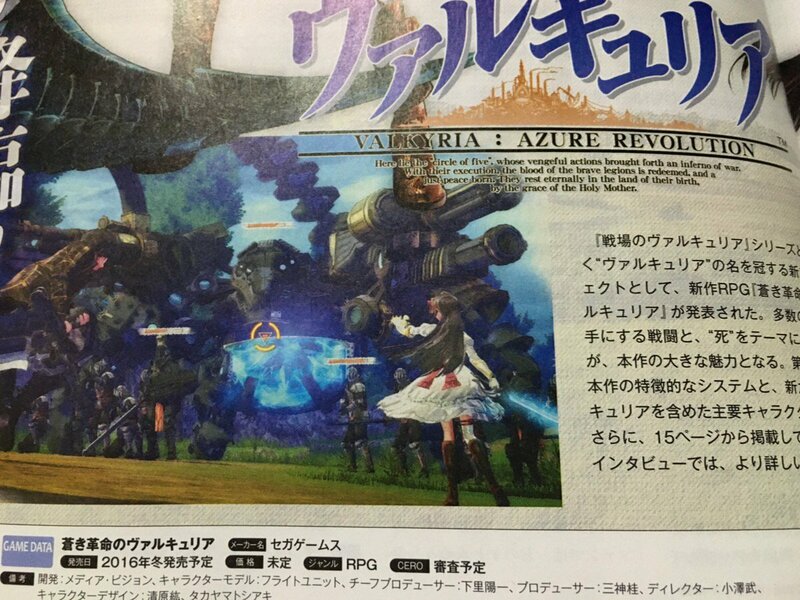 Double the Valkyria Chronicles on PlayStation 4. 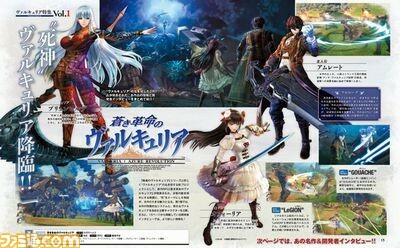 Famitsu this week unveils Valkyria: Azure Revolution, a new entry in the Valkyria Chronicles tactical RPG series, as well as a remaster of the original Valkyria Chronicles for PlayStation 4. Further details have not yet leaked. 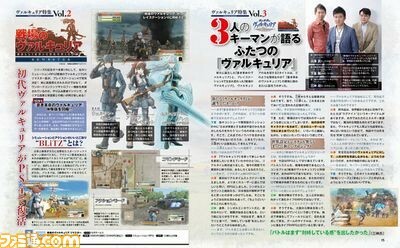 Update 5:31 a.m.: Valkyria Chronicles Remaster will launch for PlayStation 4 in Japan on February 10 for 4,990 yen. 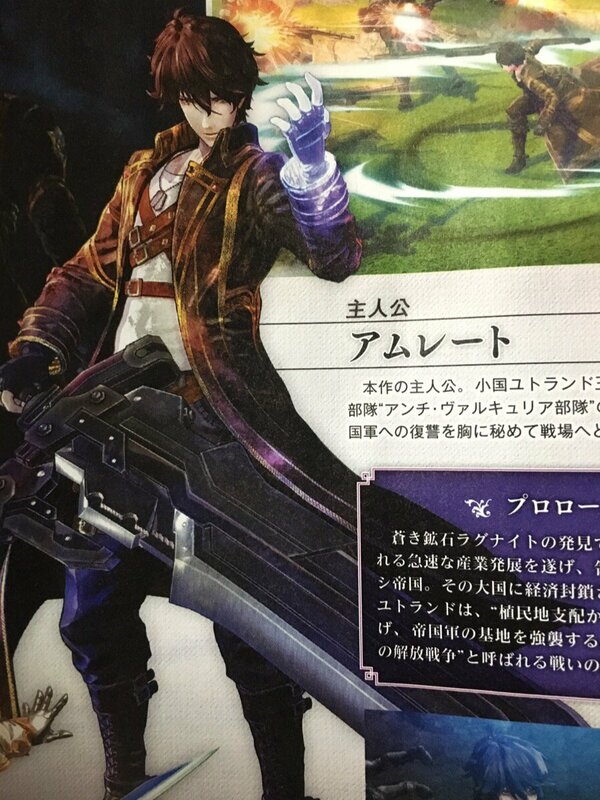 It will have high-resolution graphics, as well as downloadable content and trophies. 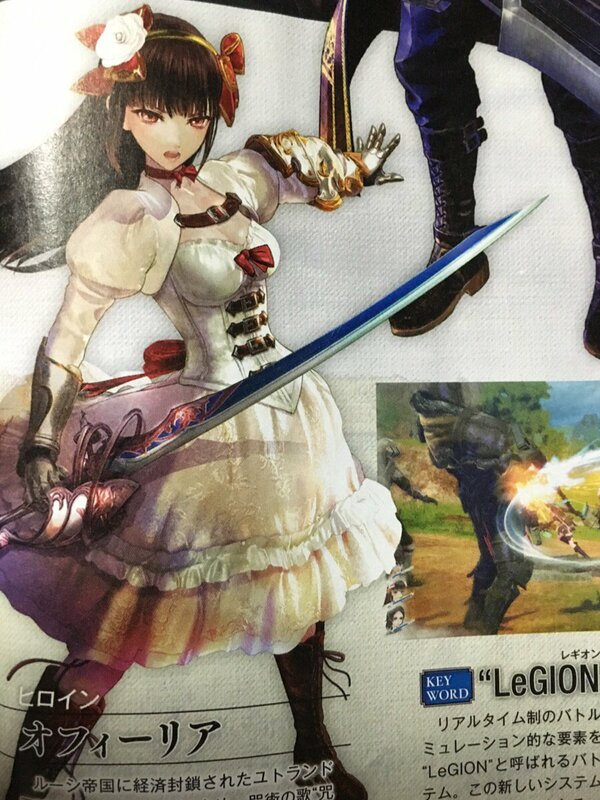 A demo for Valkyria: Azure Revolution will be included with the release, and Sega will be taking feedback from users who play the demo. With the discovery of the azure mineral Ragnite, the powerful Rus Empire achieved rapid industrial development and expanded its territory. Jutland, a small country, is econmically blockaded by the large country, and advocating “independence and freedom from colonial rule,” strikes the empire army’s base. “LeGION” Battle System – A rela-time battle system with added simulation elements. 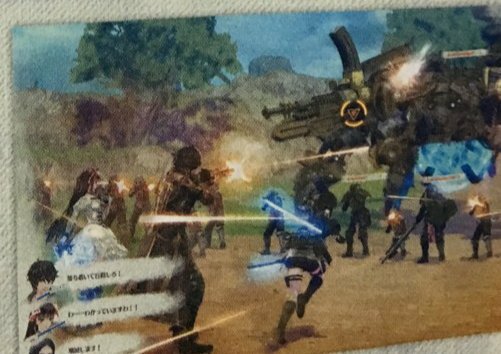 Details are still unknown, but in the screenshots, you can see all party members attacking at the same time.